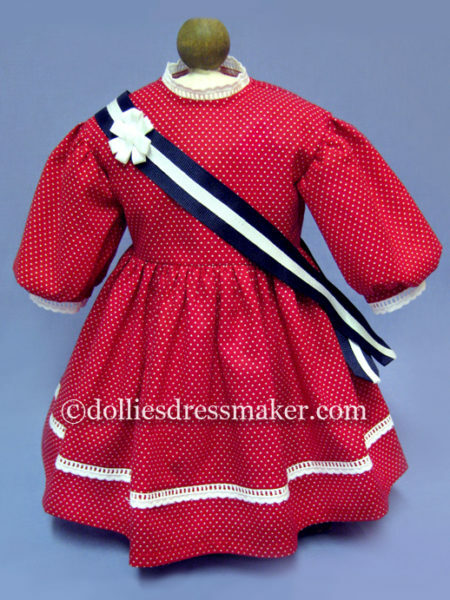 All images and text on The Dollies Dressmaker website are copyright protected. They may not be used in any way without permission. Patterns are copyright protected and may not be copied or shared with others in either printed or digital format, nor may they be used for commercial purposes. Patterns are for personal use only. TimeLines Cut and Sew panels may be constructed and sold for profit if desired. 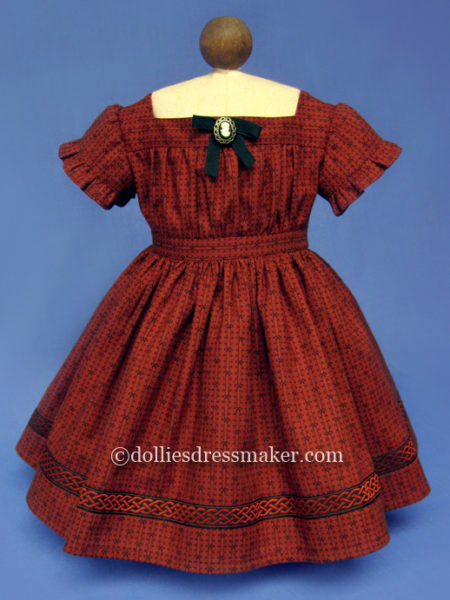 However, cutting the pattern from a panel in any other fabric is strictly prohibited.